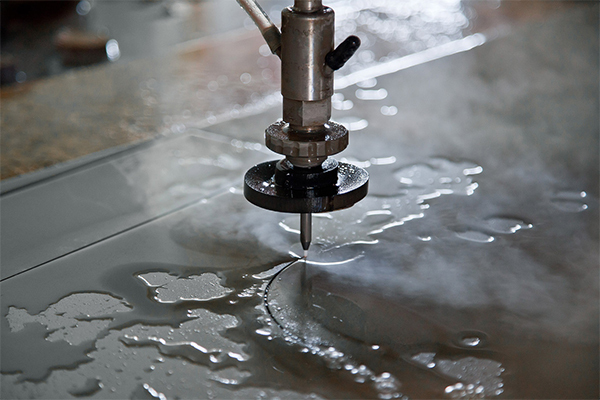 Waterjet is a generic term used to describe equipment for cutting or cleaning purposes using a jet of water at high velocity and pressure, or a mixture of water and an abrasive substance . 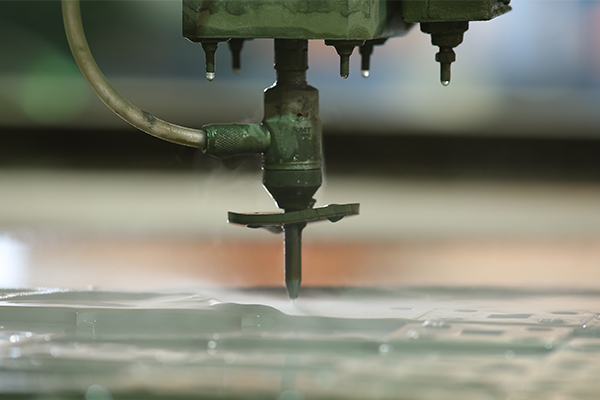 Waterjet is the most versatile process, because it is able to cut almost any type of material. 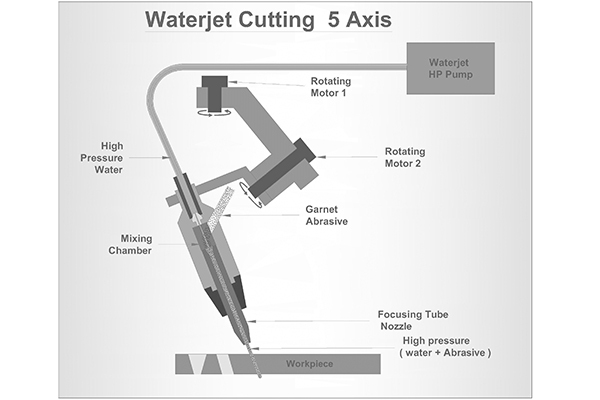 Abrasivejet is a subcategory of waterjet in which abrasive is introduced to accelerate the process. 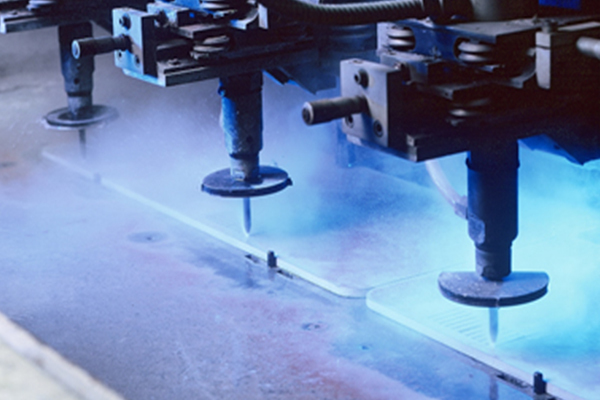 The mixing of abrasive particles in water jet is in such a manner that water jet’smomentum is transferred to the abrasives.